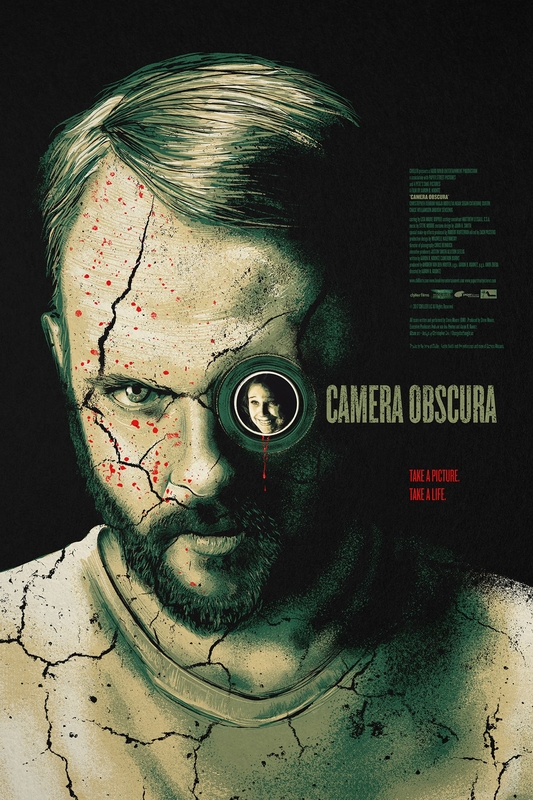 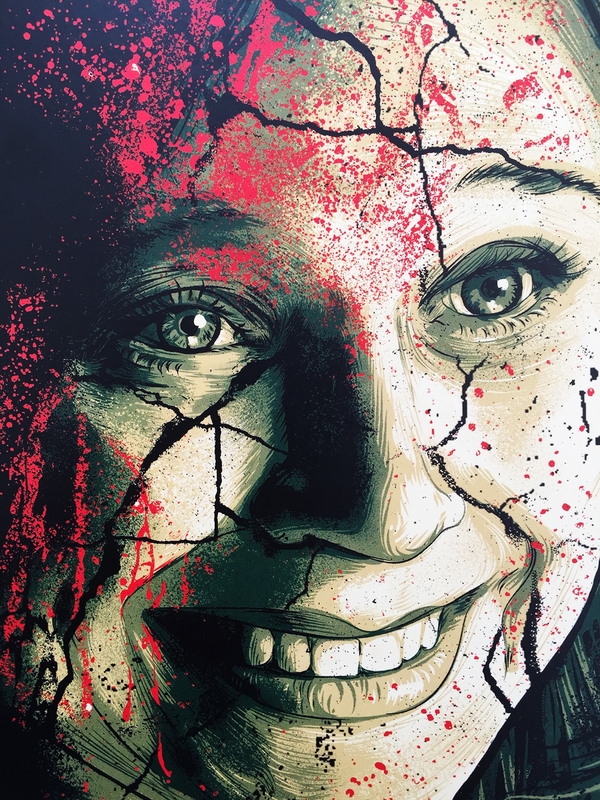 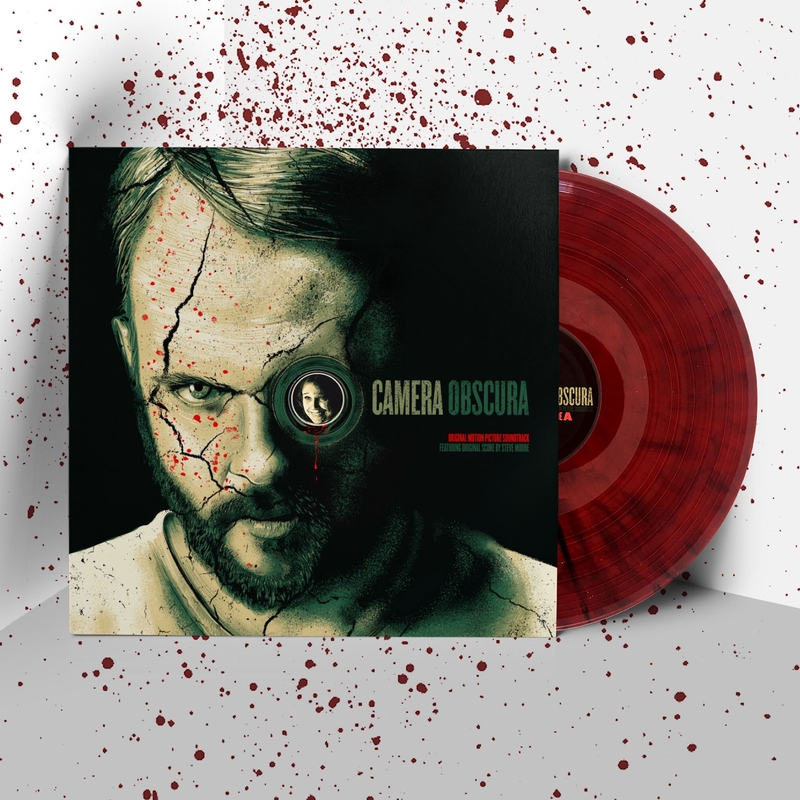 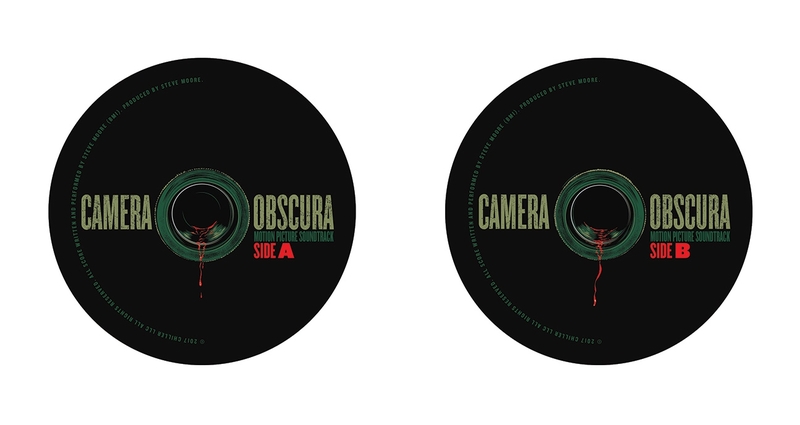 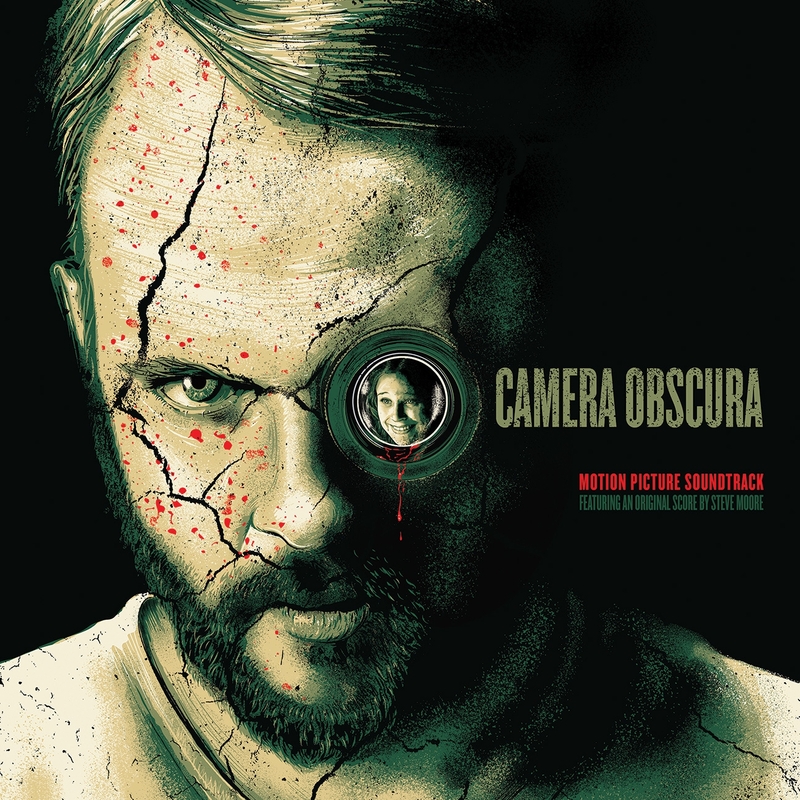 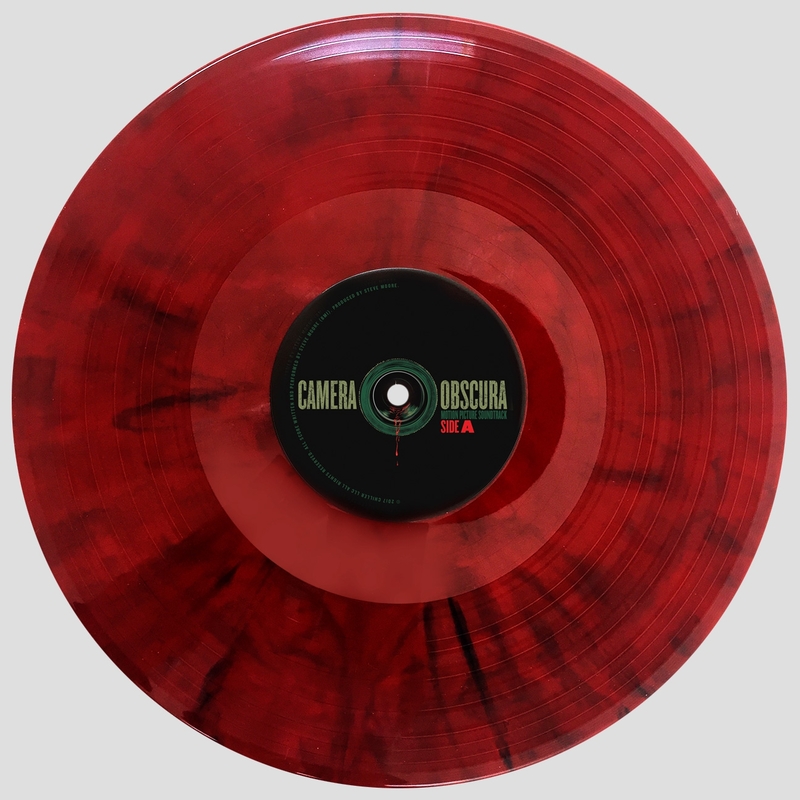 Change The Thought founder Christopher Cox was asked by Aaron Koontz, the Director of the horror film Camera Obscura to create the packaging for the release of the film’s soundtrack on vinyl. 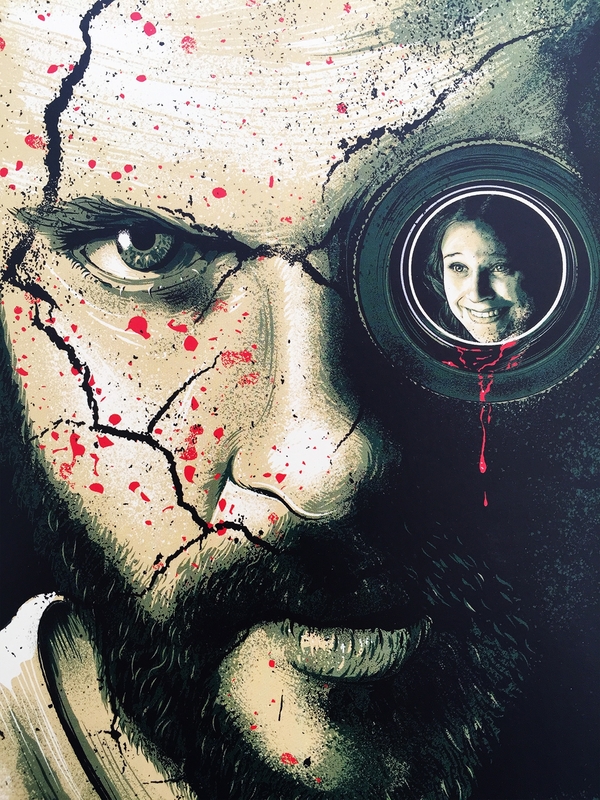 After viewing the film it was decided that a focus on the central character, as played by the brilliant Christopher Denham was the best approach to illustration development. 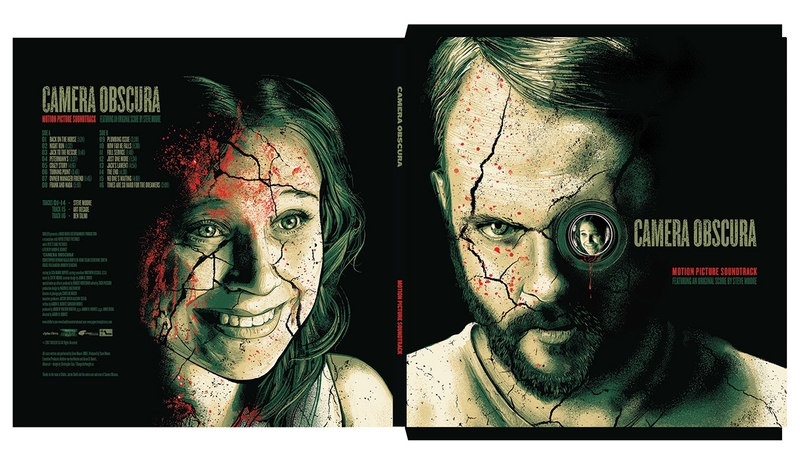 A matching poster was also created to promote both the film release and the vinyl pressing. 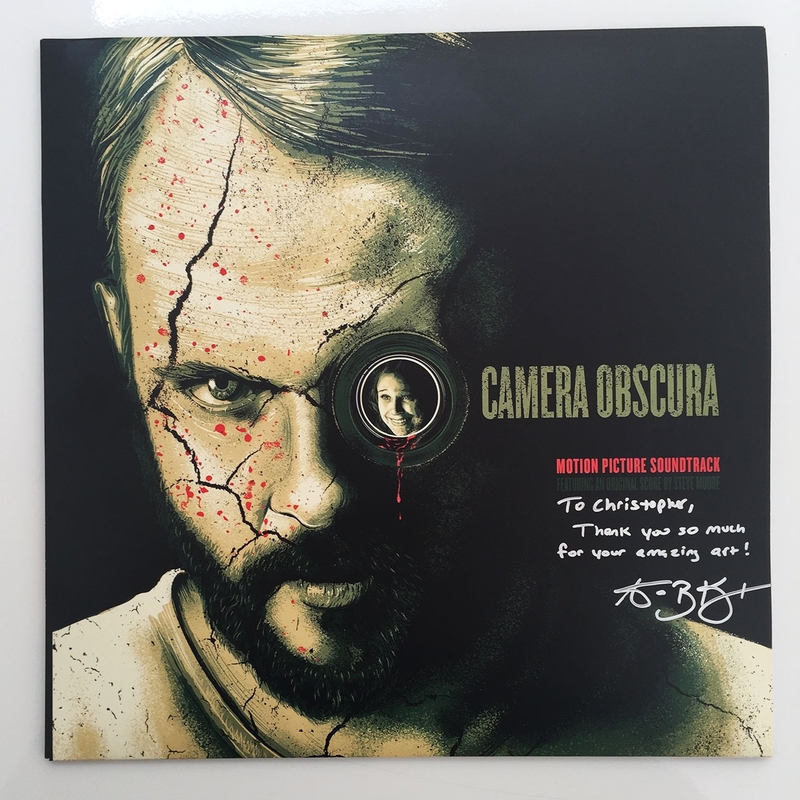 As always, it’s a sheer pleasure to support independent filmmaking and even more exciting to receive a signed copy by the director. 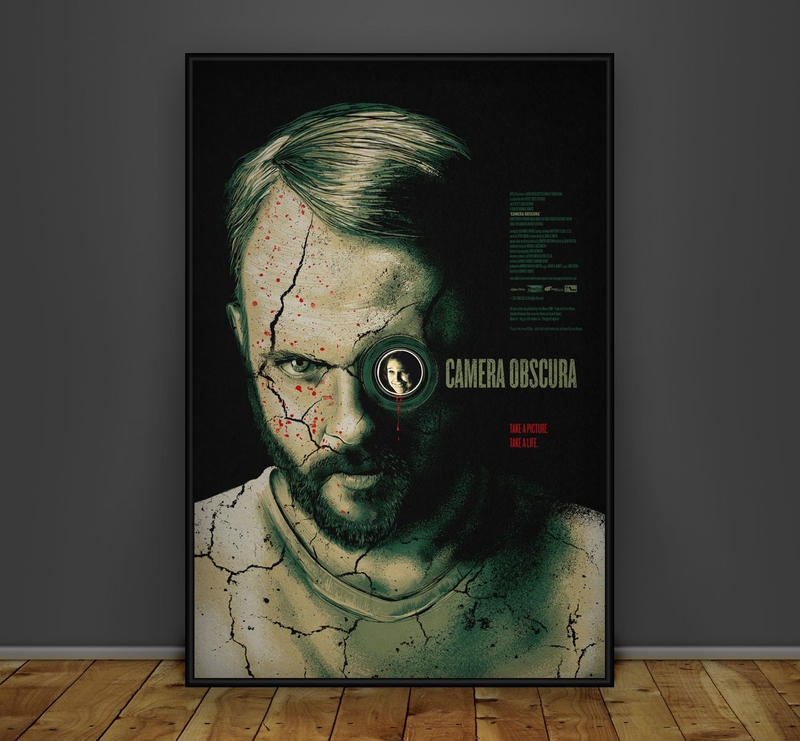 CTT remains a fan as much as an engaged artists and designers.